It's that time of year, that time when you'll see lots of posts of gift guides, wish lists, and 12 days of stuff. I'm not complaining, it's just a fact. Actually, I like it because I love discovering new things. This week's Friday Five linkup topic fits right in there. 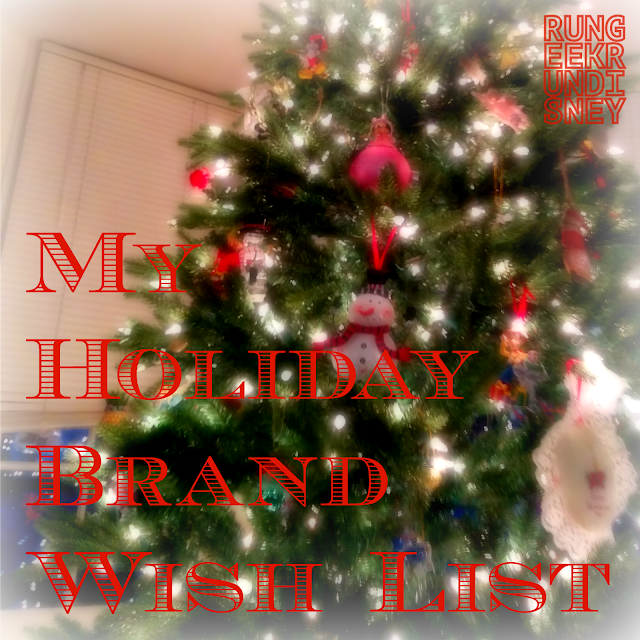 This week's topic is holiday wish list. When I started thinking, lots came to mind. But actually, when I looked at it, there were many things that were new items from particular brands that I love. Many of them are even brands I'm new to this past year. So instead of sharing just five gifts on this Friday Five, I'm going to share five brands. Buff is one of the brands that is new to me this year but became a quick favorite. I first was introduced to them through the BibRavePro program, when I got an opportunity to review the UV Half Buff and then the Full Buff. I love both of my buffs. The half is perfect in the warm weather to cover enough without being too hot and my full is really paying for itself in the cooler weather. It's versatile in how it can be worn to cover the head, neck, face, or even all of the above. Now, while they can do a lot, Buff offer's a lot of more specialized options, like polar buffs, bandanas, hoodies, and gloves just to name a few. They even have your dog covered. Orange Mud is a brand I found through some of my running friends, specifically Jeremy and Smitha, who I was seeing running with their HydraQuivers constantly. For my first half marathon, I had bought a hydration belt, that worked all right. It gave me what I needed, some extra hydration as well as a little room for some fueling, but it only stayed in place some of the time, the bottles never seemed to dry well and it was limited space, so I'd still need an armband for my phone. I kept seeing the HydraQuiver and it looked like the perfect solution for me, so I invested in the HydraQuiver Double Barrel over the summer. I could not be happier with my purchase. It stays in place fantastically, had a lot of room, and most importantly is comfortable. I actually plan to do a review on it in the near future because I really enjoy it that much. Since then, I've also had a chance to test their Transition & Seat Wrap as a BibRavePro and just recently received the HydraQuiver Vest Pack 1 to test (which I took out for a run this morning). Throughout all this, Orange Mud has become another of my favorites brands. Brand number 3 is another brand I've tested, 2XU. I had seen some of their products before I got to test the Elite MCS Compression Tights for BibRave, but I hadn't own any. I loved compression, so I was aware of their brand, but hadn't really used any outside of compression calf sleeves and socks. As my video review will attest to, man, that full leg compression makes for amazing recovery. This has led me look through their extensive collection, which includes all sorts of gear, from compression to arm sleeves to shirts, singlets, coats, and bags. Number 4 on my list is a brand that is my hydration of choice: Nuun. I love that it gives me a light solution to hydration. It adds flavor and electrolytes and the other necessities without sugar, helping keep my hydrated all year round as I work out (remember, even hydrate in winter). Their newest product, Plus for Nuun, is a great way to also get some fuel in with your hydration. You can read more on my blog from when it was first released this year. I'm also a huge fan of Nuun All Day, which is natural flavor and vitamins to add to water, which helped me cut out soda at work. I just don't like plain water all day, so it was a great help there. 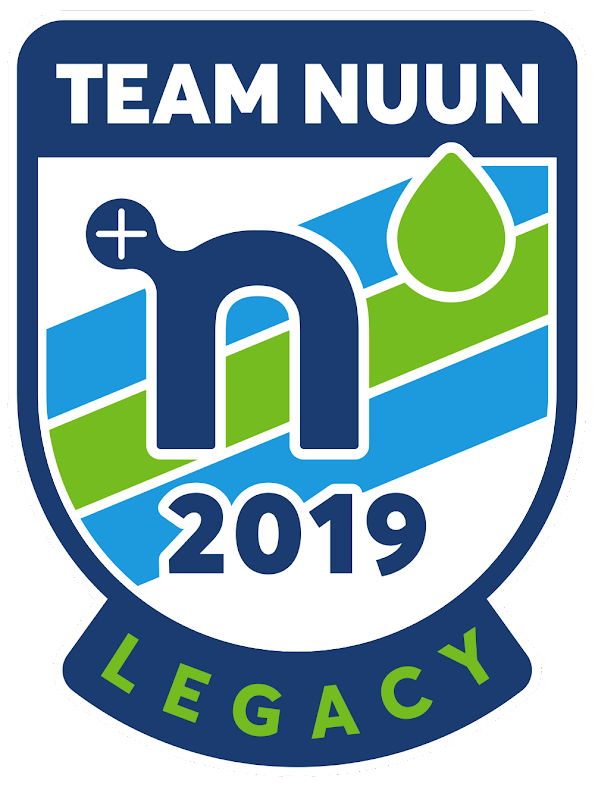 I love Nuun so much I applied to their ambassador program last year and was selected to join Team Nuun. In 2016, I'll be continuing on with Team Nuun, which I'm very excited about. They even have their own virtual race everyone can participate in coming up, the Nuun Year Dash. Last on my list is the company behind what you heard often in the post, BibRavePro, which is the ambassador program for BibRave. Now, this isn't specifically about BibRave gear, though they do offer some OrangeIsTheNewFast BibRave gear, if you love the site and want to sport some orange. For the brand, I'm considering that my wish list would be to write more reviews on BibRave.com, which of course means you need to run said races. That's right, number five on my list is race entries, because who doesn't like them? What's on your wish list? Do you have any brands that you love so much you could list 'anything from here'? 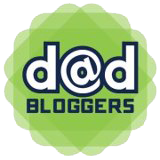 Check here for some links out to others sharing, staring with our three lovely hosts: Courtney, Cynthia and Mar. Check their posts (Eat Pray Run DC, You Signed Up for What?! and Mar on the Run to see the full set of links). I will add some others, usually randomly, as I read them to share the love. 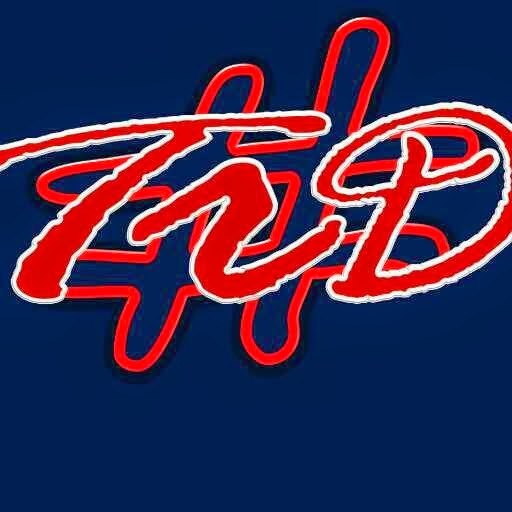 Go visit and keep reading! You Signed Up for What?! Great brands! And YES, I still have to look into Bib rave. I keep forgetting until I read your posts! I've read so much about 2XU and Nuun, but haven't tried either. Neither of them are common brands down here in South Africa, but they are available if you search around a bit. Now, I didnt know this about Nuun, but found they have a site for you when I googled http://www.nuun.co.za/ They may have some locations to help you find or hitting them up on twitter. I just treated myself to the PR Race Pace today, and ordered Nuun on cyber Monday! Very nice. I'm hoping Santa brings me a race pass and I'll probably put a big Nuun order in for the new year. I just invest and buy a bunch at once when I do, haha. 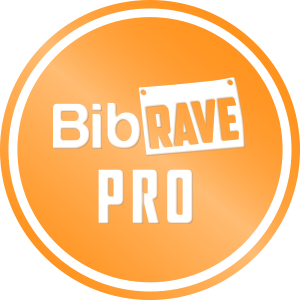 This post got me so excited to be a new BibRave Pro for 2016! I can't wait to see what new races and brands I'll get to try out next year! You should be excited. I'm excited to see what 2016 has to offer. I think the program actually really grew well this past year and cant wait to see what 2016 will have. Yeah, I was considering the plus, but I was considering looking at Altras or Skora, which I'm not so sure they carry. I am loving that skull pattern buff you have shown there. I have never worn one of those but love the pattern! I recently started realizing that I need to carry more water. I always run out during my training runs and during a race, I always have to refill a couple times. I was thinking hydration pack but have never really seen the kind you have shown above. Interesting. Hmmm now you've given me even more to think about. Thanks a lot! lol Thanks for all the info. I wonder if it's too late for me to add to my wish list? Yeah. They have some really great patterns that I love. I couldn't find it in any stores around here, though they do have a store locator on their site to find stores that sell Orange Mud. I decided to take a chance on it anyway and it paid off. They do have a really good money back guarantee though, so minimal risk really to try it. There's always twelfth night, right? Or the "self gift because I survived the holidays" and the "new year inspiration gear" gift. Never too late if you can come up with justifications.